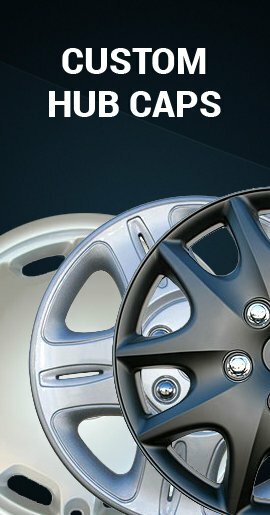 Brand new impostor Forester wheel skins make your old ugly factory gray/silver steel wheel look like a new brilliant chrome rim. 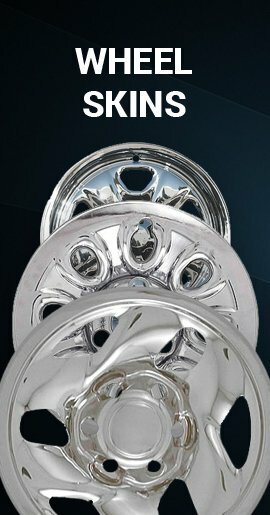 You can easily install these hubcaps in minutes without removing your wheel. 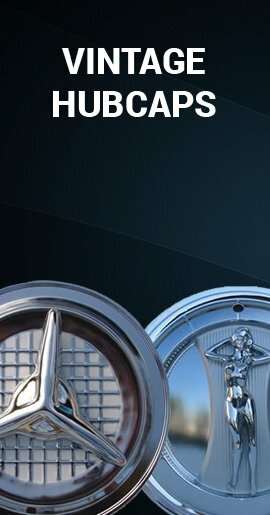 Thanks to the special clipping system built in the these chrome wheel simulators, you just line it up with your wheel and snap it snugly on! Fits the 2014 2015 2016 2017 and 2018 Subaru Forester 1500 with the matching 17 inch 5 spoke, 5 lug styled steel wheel only. 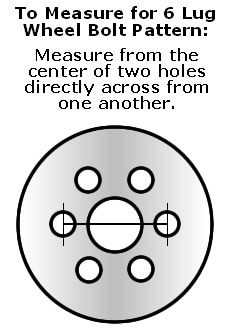 Your wheel should look like the wheel in our photo. 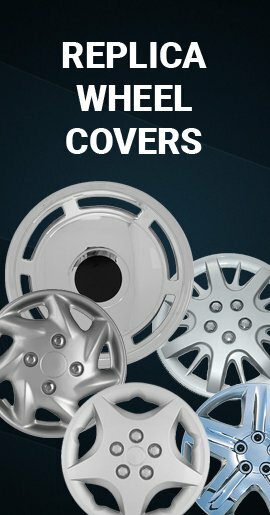 Your Forester Wheel Covers are Delivered Fully Assembled!